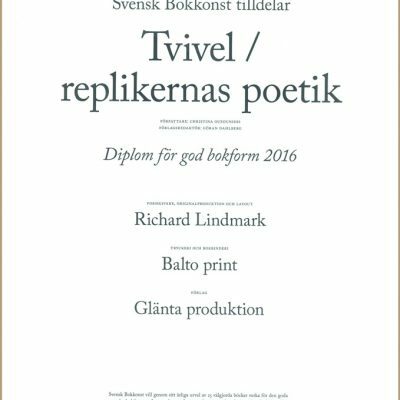 Svensk Bokkonst was founded in 1933 and today it is a non-profit organization that aims to stimulate and inspire improvements in the quality of books produced by the book industry. To spotlight the best books, the most beautiful 25 books are nominated every year. 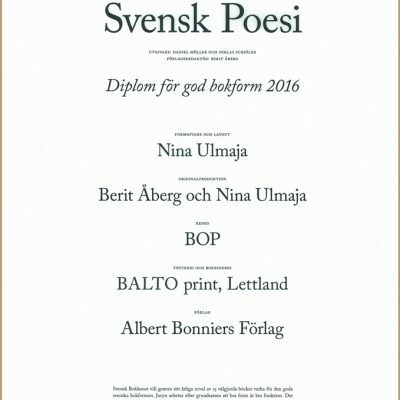 This year Swedes nominated the books produced by BALTO print in 2016 for two times.